Somewhere between Cocteau Twins and Mitski on that admittedly narrow spectrum lies J. Zunz, super music moniker of Ensenada, Baja California musician Lorena Quintanilla. 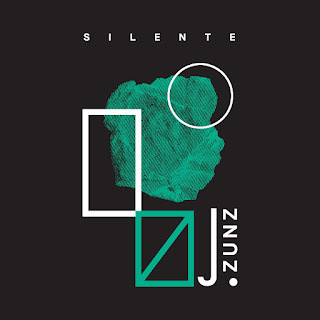 Formerly of Guadalajara, Quintanilla “depicts the entrapment between unsolved happenings” on “Silente,” her first solo album. Wait a second. Did I read that right – “the entrapment between unsolved happenings”? For those of you who are as obsessed about Twin Peaks (and in particular The Return) as I am, that should set your Spidey … er, Blue Rose senses atingling. I mean, that’s essentially the gist of the entire story arc: entrapment, unsolved, … happenings. Even the cassette title, “Silente,” conjures memories of Mulholland Drive’s Club Silencio, whose singer-in-residence, Rebekah Del Rio, made an appearance in Twin Peaks. As an amateur sleuth, for me these dots connect ever so conveniently while listening to Quintanilla’s music, and it’s not difficult at all to imagine J. Zunz playing the Bang Bang Bar. In fact, she may just have in an alternate universe (wink wink). If J. Zunz did play the Bang Bang Bar, she’d slot in right between Lissie and The Veils, or maybe Trouble and Au Revoir Simone. She really, really wouldn’t be out of place at all. 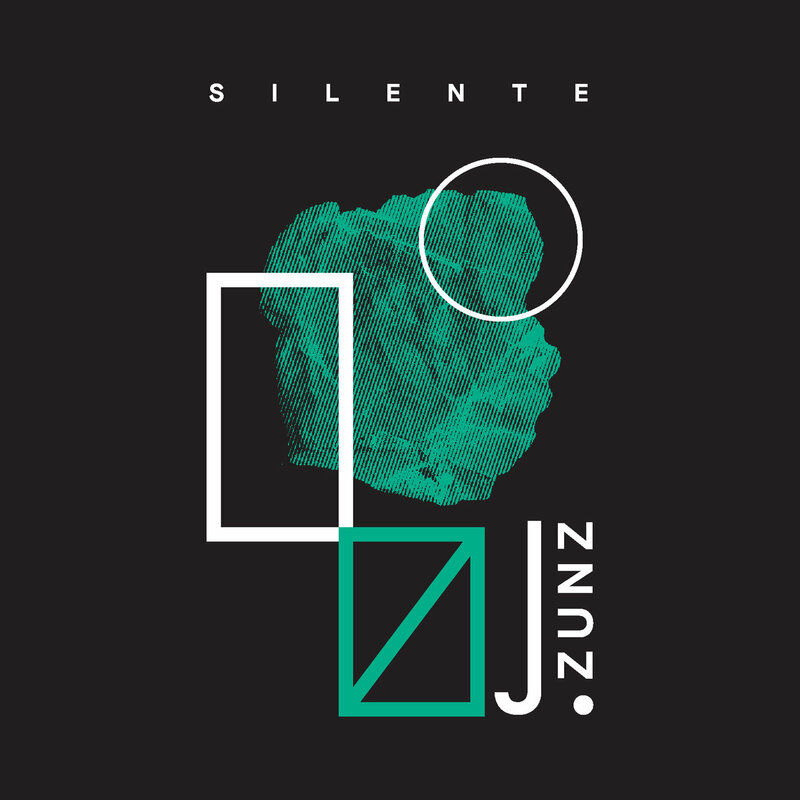 And I’m really getting hooked on “Silente.” Grab the heck out of it if you can.